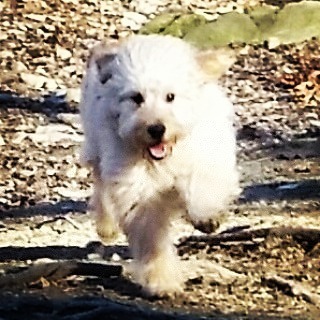 "A well-exercised and socialized dog is proven to be a happier, healthier, and emotionally well-balanced dog." Our adventures were born out of a desire to further advance and engage the level of socialization, physical fitness, and emotional well being. 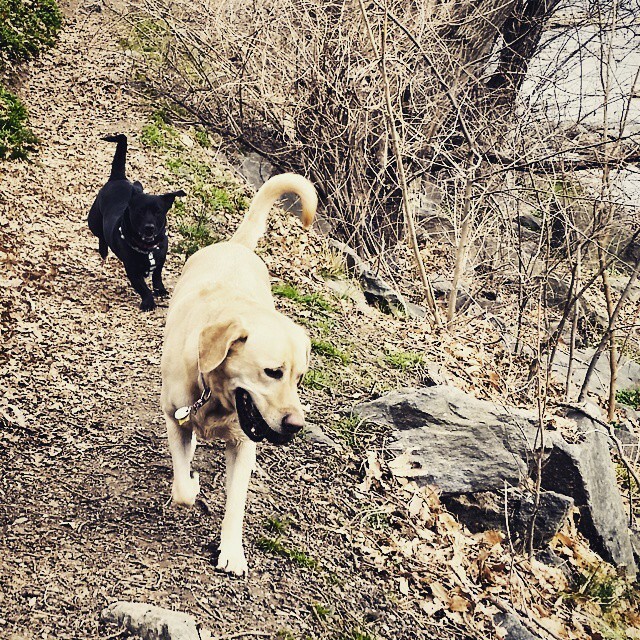 One of the comments we hear often regarding our furry members is how well socialized, physically fit, and adaptable they are in a variety of situations. We believe our Adventures play a significant roll in their overall well being. 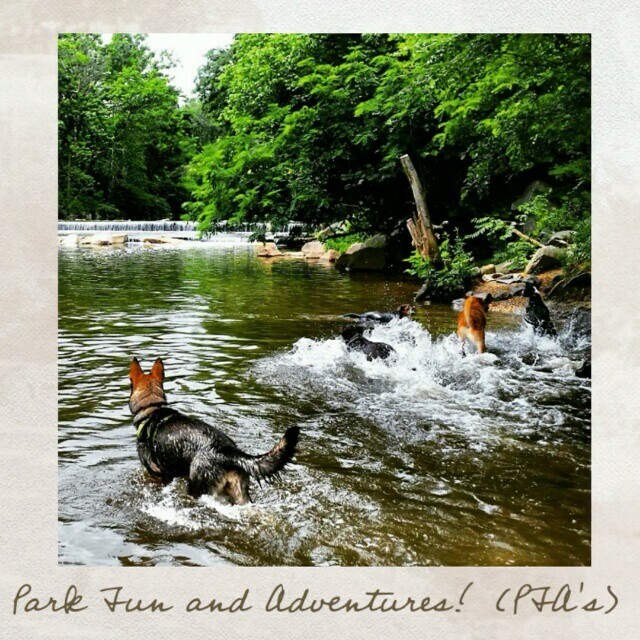 Interested in having your dog join our adventures? We offer three levels of adventures subject to scheduling availability: City Adventures™, PFA's (Pet Friendly Adventures)™, and our Hiking Adventures™! 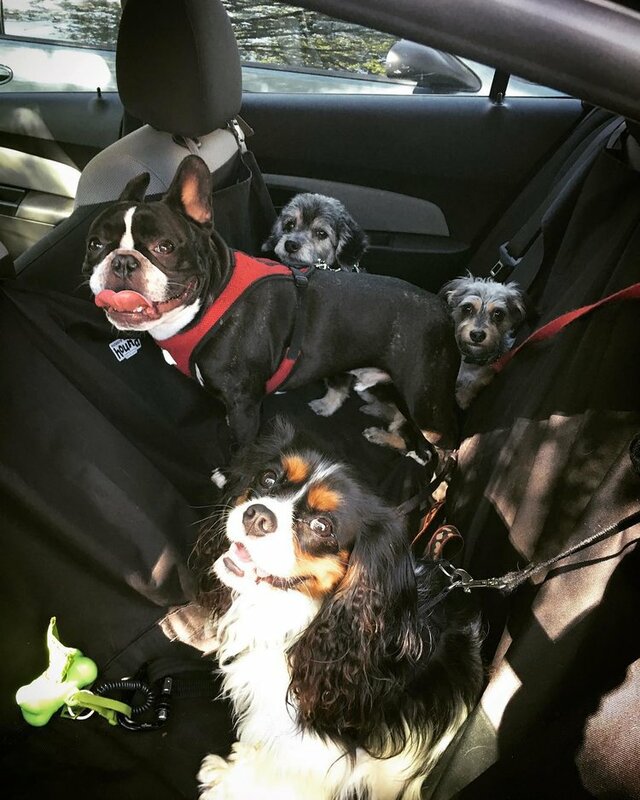 We will pick your dog up (usually around 11 am'ish) and return your dog in the afternoon (usually around 2 pm'ish - subject to traffic and travel logistics). 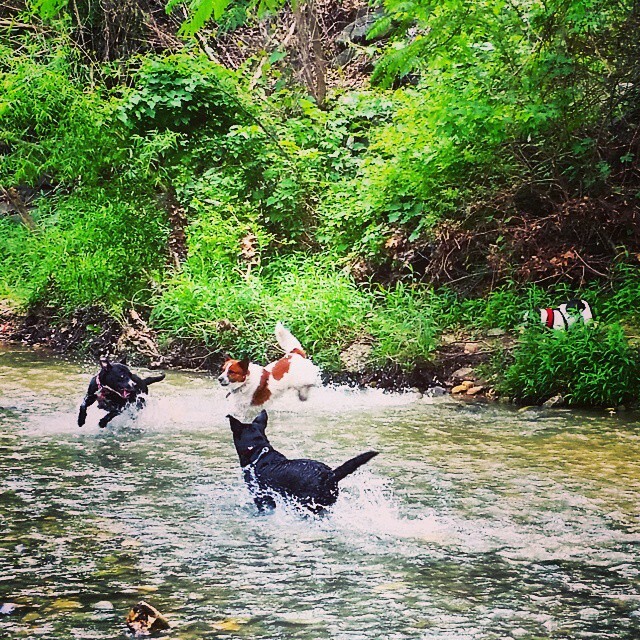 This is a great way for your dog to get exercise, socialization, and adventures. Your dog will go to bed in the evening and have fabulous dreams of the excitement of the day! Exercise, Socialization, Companionship, Enjoying City Life. 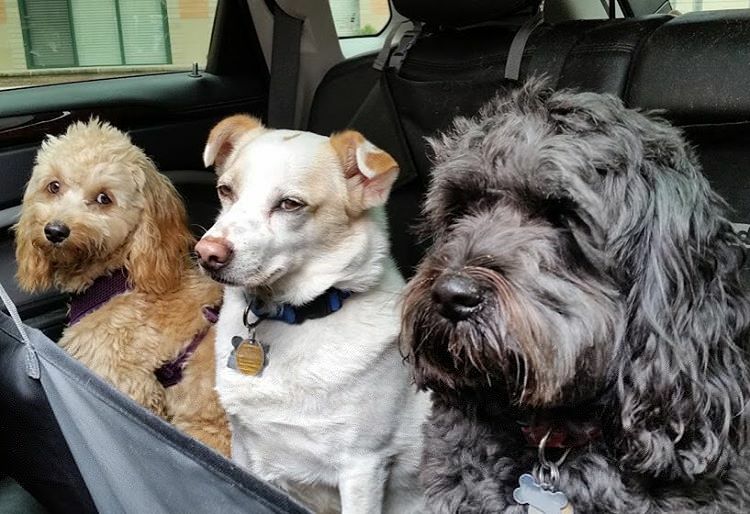 Cruising around the city with a Professional Pet Sitter! 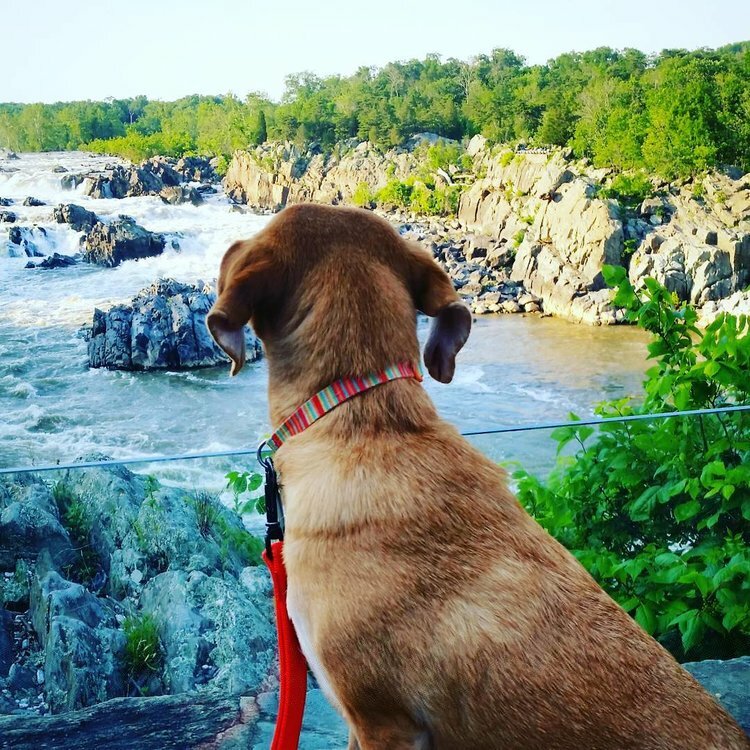 Our City Adventures provide for small group settings (no more than three dogs total per session) allowing our furry love bugs on a leash to experience the city, multiple walks, enjoying city life, and loads of socialization. This activity is best catered to those who want to be out and about enjoying city life. Puppacinos and Pawtographs are optional! 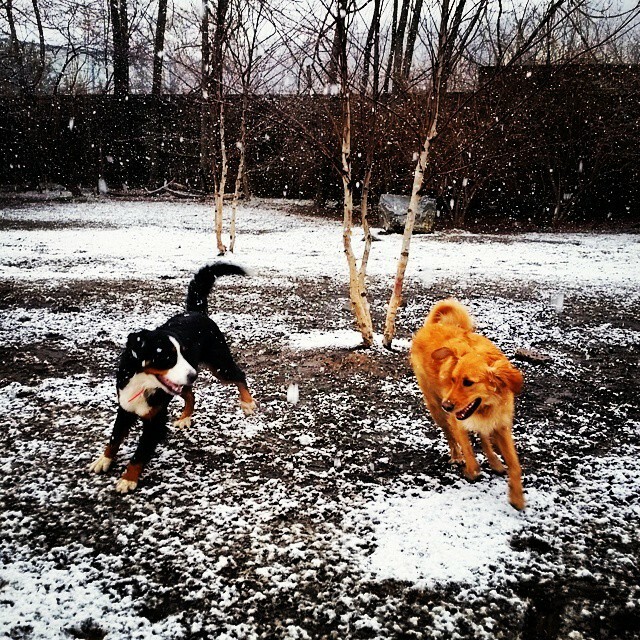 Activities are catered to your dog's personality, stamina, and particular likes. 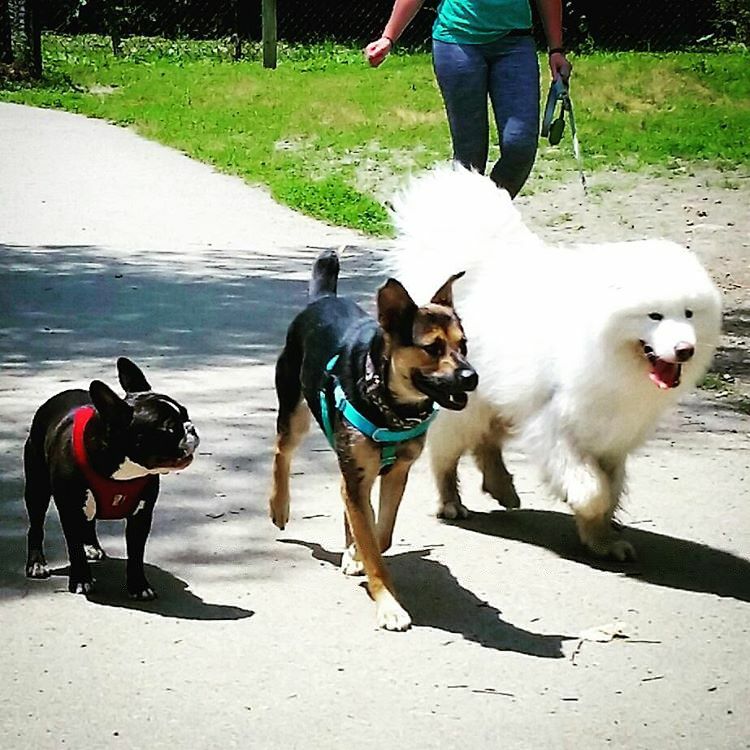 Pet Friendly Adventures™ are also known as Park Fun and Adventures™! A day in the life of a dog! 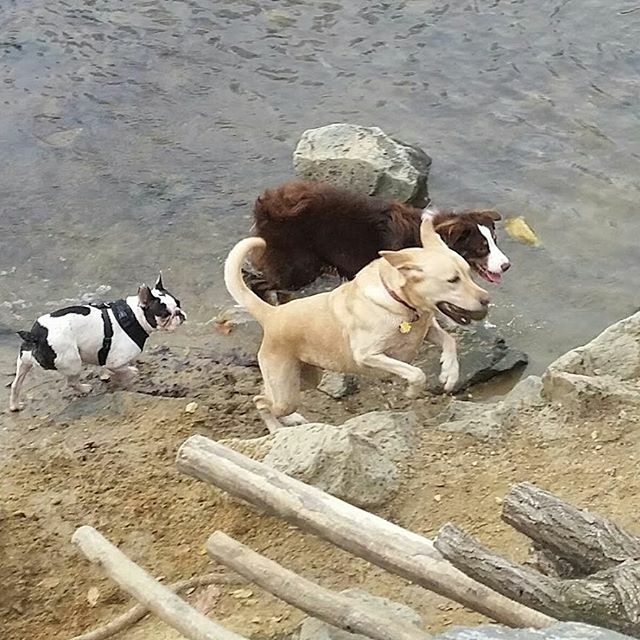 Our PFA's provide an exciting time at the park running and exploring, socializing with other dogs, possible swim time (subject to weather), a walk/run, and enjoying the fun and excitement of hanging with the pack! 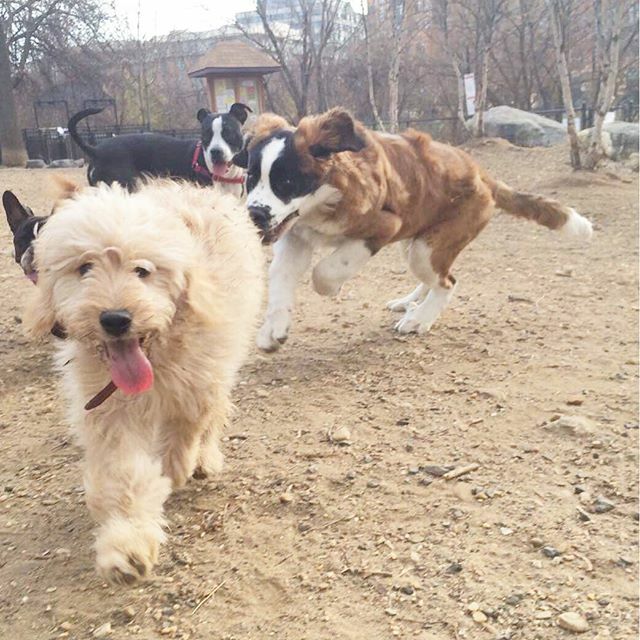 Activities are catered to your dog's personality, stamina, and particular likes. Exercise, Agility, and Experiencing Nature! 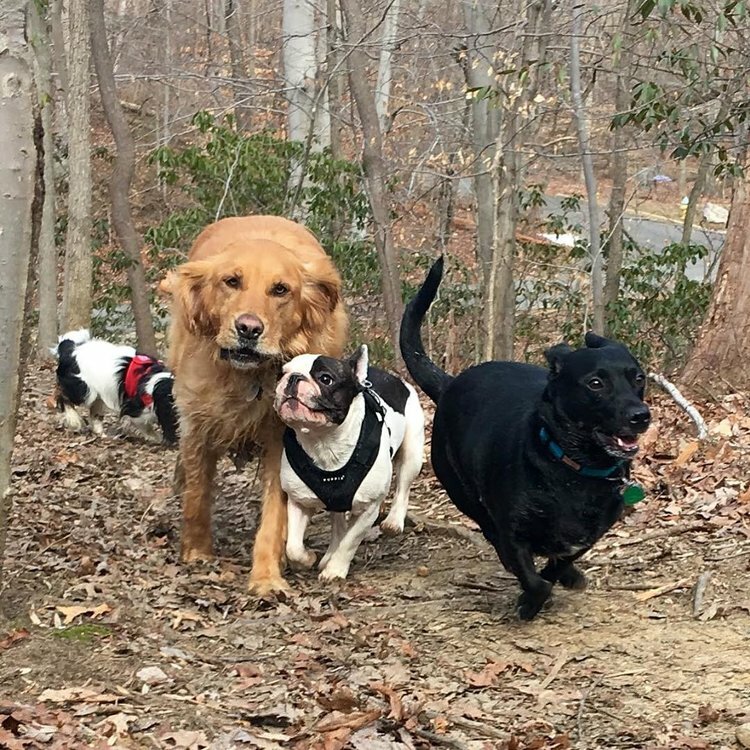 Our Hiking Adventures provide for small group settings (no more than three dogs per professional sitter) allowing our furry love bugs on a leash to hike and experience the great outdoors. 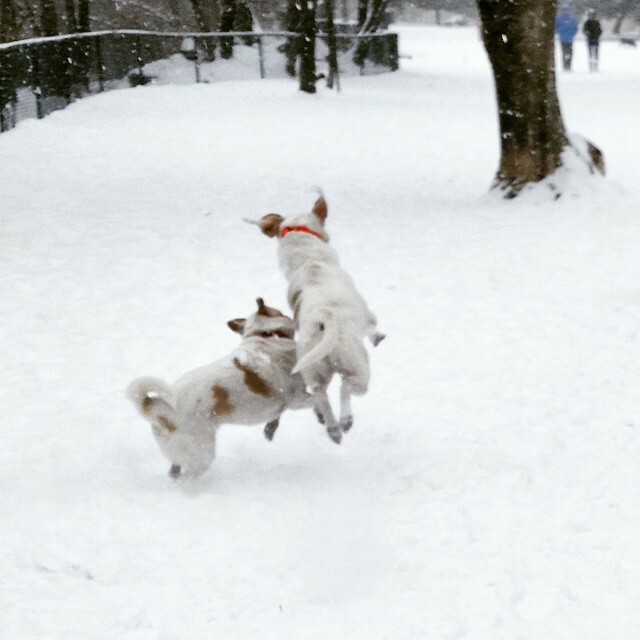 This activity is best catered to those not formally trained for off leash PFA's. 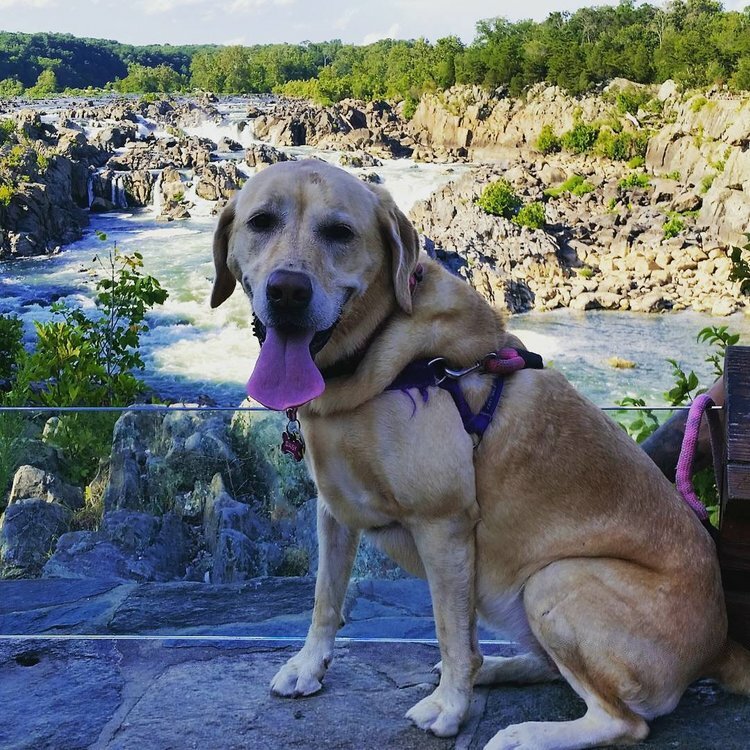 Our professional pet sitters are most often found hiking in Rock Creek National Park, Theodore Roosevelt Island, and Great Falls National Park. 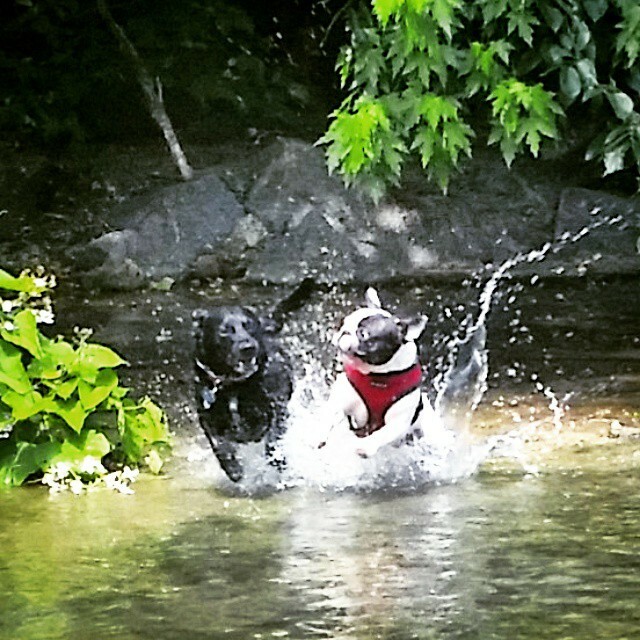 Activities are catered to your dog's personality, stamina, and particular likes! ✳️NOTE: Please keep in mind this is a very specialized service offering. Our Pet Care Team members have no more than three pets in their care at any given time providing exercise, engagement, socialization, attention, and the highest level of pet care. 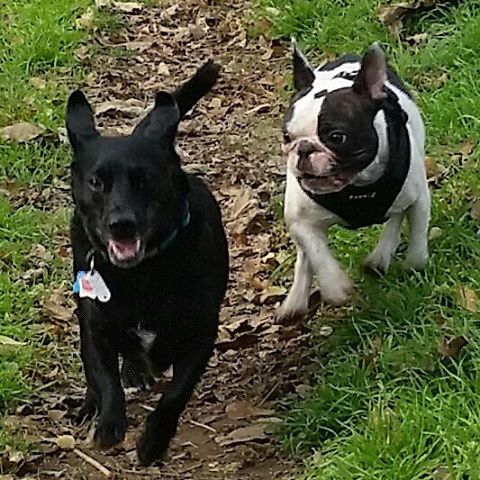 Extended Distance Charge (Outside of normal DC Dog Sitter area | Subject to Time & Distance) - $10 and up.